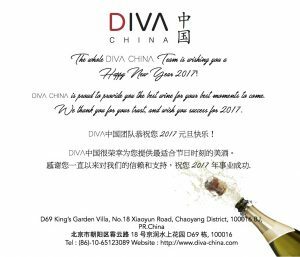 The whole DIVA CHINA team is wishing you a Happy New Year 2017! 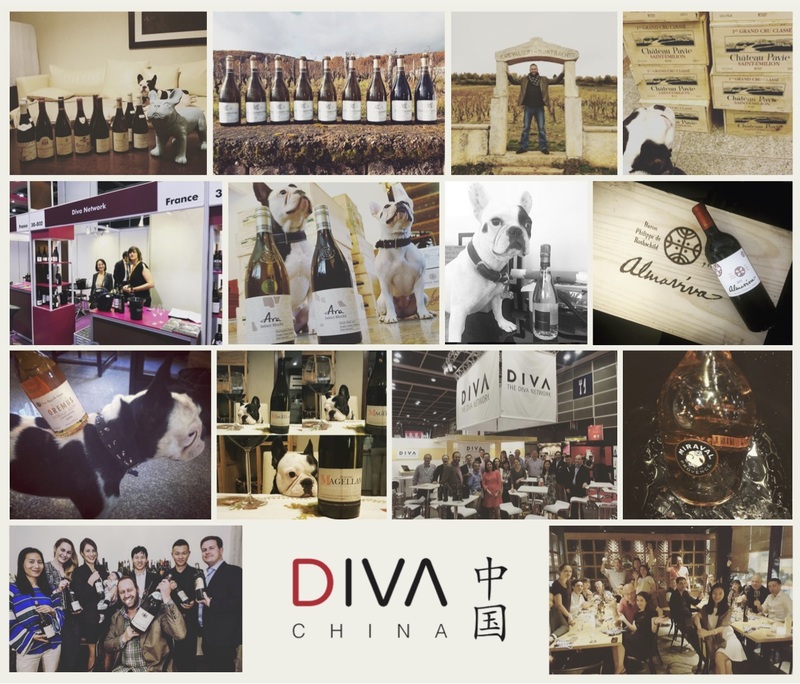 DIVA CHINA is proud to provide you the best wine for your best moments to come. We thank you for your trust and wish you success for 2017!